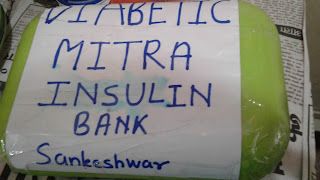 Dear friends today I am introducing one of my initiative Diabetic Mitra Insulin Bank to you. It a self funded initiative by my clinic to make life of diabetic patients easy & healthy- treating them well in time, early identification of complications & prevention. During journey of this project I realise many of my patients were afraid of using insulin as therapy option. Reasons were fear of insulin injection, dependency on same, long duration of therapy, cost & availability of easy devices like insulin pen. Keeping these difficulties in mind we thought of starting a bank where patient will get everything that requires for insulin therapy conventional and modern. This bank give patients option of pre deposit money and book requirement in advance or buy later the requisite things as per need. This move helps patients in crisis time, lack of salary, draught or flood situations. We kept this channel because when patient runs out of money he /she avoids taking proper medication and later land up in severe complications. We hope this can reduce damage to some extent. 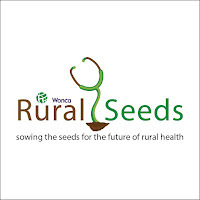 This initiative is running on a very positive note and Mr .Manjunath is our strong support like reserve bank. Till date we have 20 plus members utilising our services. 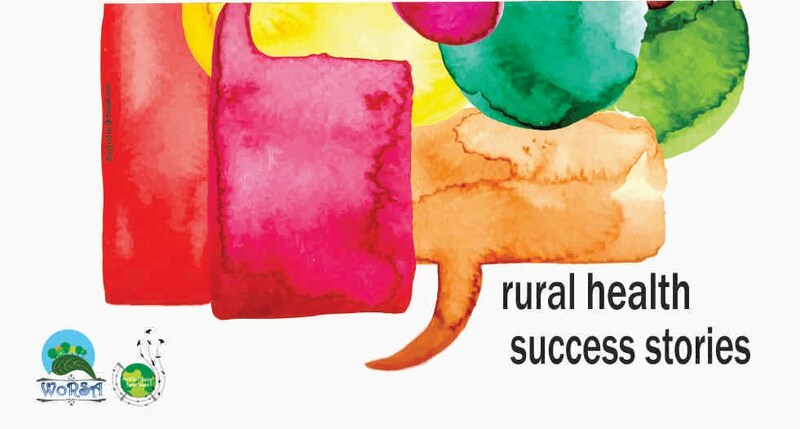 Under this initiative we also pay lot of attention to insulin therapy administration counselling. During consultation we spent lot of time with patients, try to reduce as much possible fear about therapy, teach them appropriate way of administration with finger rule. *We also encourage them for self insulin administration. With help of finger rule insulin going intramuscular chances reduces and it becomes almost pain free. In future we are hopeful for starting patient support fund which will help needy type 1 DM, old age and poor patients who are on insulin therapy but cannot afford to get it due to financial or family problems. We also hope our work will reach to maximum population and we will succeed in spreading message Lets Live Healthy with Diabetes. While taking insulin over arm patient should keep 3 fingers over biceps and triceps, then remaining area is ideal for insulin administration. They can take it laterally when arm is put in supine position .This helped us to overcome the misconception of injection site-“for any injection is deltoid”. Over abdomen, we asked patient to leave 4 finger area from umbilicus. This leads to sparing of rectus sheath and facilitate administration of insulin more subcutaneously. So here patient can rotate sites easily. Over thigh we used 5 finger rule so patient spared quadriceps and hamstrings. Patient can take insulin over tenser fascia lata or adductor compartment. But here chances of absorption via intramuscular route are higher. Hence it’s not an ideal site.